if we find variation on themes. Moreover, these have to be understood in a systems oriented view to have any clarity, which is currently an ongoing proposal. “After finishing her portion of the work on DNA, Franklin led pioneering work on the tobacco mosaic virus and the polio virus. She died in 1958 at the age of 37 of ovarian cancer.” My job is to illuminate what is cancer, but serving structural identity issues. DNA is not DNA, as RNA is not RNA as proteins are not Proteins, there is only time – interference of particles/strings/waves within ever emerging discrete relative spaces where energy transforms from one absolute form into another! I have made the following calculations! But don’t try to realize the path of derivation, it would get you in dark matter issues – water! JEDS Rosalino has referred to the important conclusion in Erwin Schroedinger’s “What is Life?”, and Schroedinger’s cat. It is impossible to come up with a predictive equation to explain life. Breaking down the carbohydrates, proteins, and fats in food to release energy. Transforming excess nitrogen into waste products excreted in urine. Breaking down or converting chemicals into other substances and transporting them inside cells. The original cause of most genetic metabolic disorders is a gene mutation that occurred many, many generations ago. Each inherited metabolic disorder is quite rare in the general population, affecting about 1 in 1,000 to 2,500 newborns. But the developments now refocused an emphasis on HOW – a gene mutation occurs that is passed on through generations. This had to be derived initially from methods developed in prokaryotes in order to relieve the complexity. However, complexity came from evolutionary events over a long time span. accompanied by a program of cyclical gene expression. Figure 1: The yeast metabolic cycle. Figure 2: Modes of transcriptional regulation during the YMC. 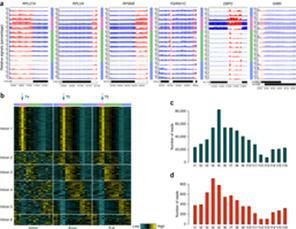 associated with major oscillations of gene expression. both within and between cycle phases. 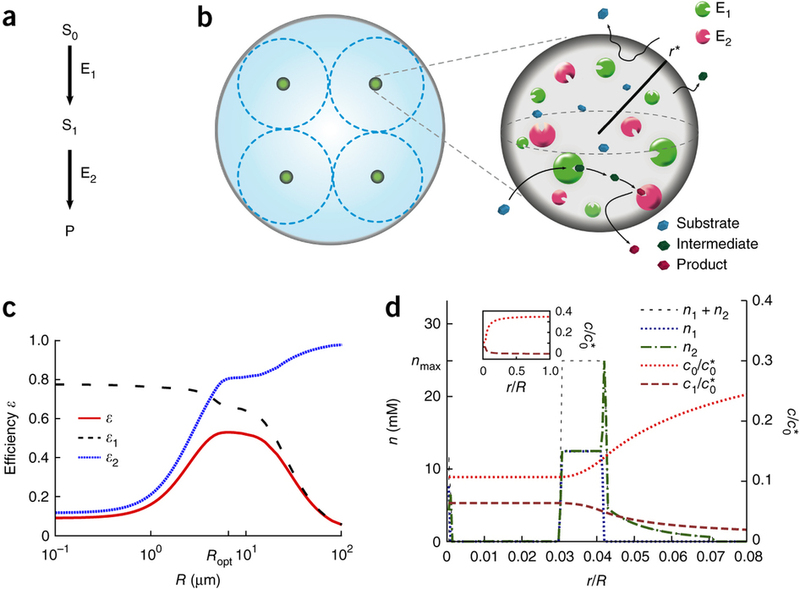 Chromatin-modifier occupancy reveals subtly distinct spatial and temporal patterns compared to those of the modifications themselves. 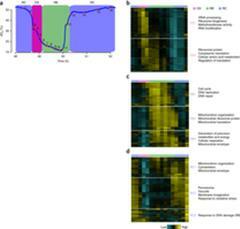 Figure 1: High-temporal-resolution analysis of gene expression reveals meticulous temporal compartmentalization in yeast. 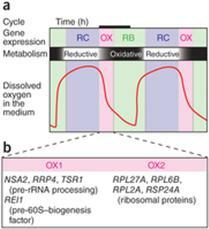 Figure 2: RNA-seq analysis at introns reveals transient accumulation of pre-mRNAs during OX phase. 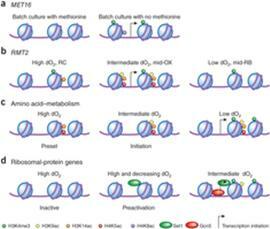 Figure 3: Dynamic chromatin states across the YMC. and this prediction is in agreement with previously reported spacings between coclusters in mammalian cells. Figure 1: Different types of intermediate channeling in a two-step metabolic pathway, where a substrate is processed by enzyme E1 and turned into intermediate, which is then processed by enzyme E2 and turned into product. Figure 2: Two-step metabolic pathway with an unstable intermediate. accelerated evolution of drug resistance. whose spectrum of activity is chosen by design. enable programmable remodeling of microbiota. Figure 3: ΦRGN particles elicit sequence-specific toxicity against enterohemorrhagic E. coli in vitroand in vivo. 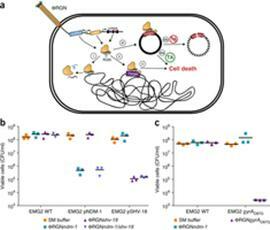 ΦRGN particles elicit sequence-specific toxicity against enterohemorrhagic E. coli in vitro and in vivo. Structures of human constitutive nitric oxide synthases. Acta Crystallographica Section D Biological Crystallography (Impact Factor: 12.67). 10/2014; 70(Pt 10):2667-74.
but not the other isoforms. 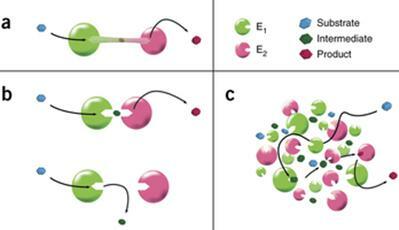 in the same NOS isoform across species still impact enzyme-inhibitor interactions. Therefore, structures of the human constitutive NOSs are indispensible. Here, the first structure of human neuronal NOS at 2.03 Å resolution is reported and a different crystal form of human endothelial NOS is reported at 1.73 Å resolution. “We are learning more about less and less” – PJ Russell. 1973.
the study of chemical processes which involve metabolites. unique chemical fingerprints left behind by cellular processes. the creation of computational metabolomics that has application in life sciences. Metabolics finds application in other areas as well; for instance, it is used to identify the quality, taste and nutritional value of food in the food science field. optimization & prioritization of diagnostic approaches for oncology research. growing awareness about nutritional products. HPLC holds the dominant share in the metabolomics market.